Volkswagen cars come with key fobs featuring buttons to unlock the vehicle and a flip-out key (a.k.a. a bayonet key) or an internal emergency key. They have small batteries similar to those used for watches. When the battery runs out of charge, it is necessary to take it out and put in a new one. Has your key fob either become unresponsive or inconsistent? Probably that dysfunction is because the battery is dead or has experienced a failure of some sort. It should be replaced. When the battery dies, many people head to their local VW dealership for assistance. However, that is not necessary, as indicated by It Still Runs. It is straightforward to take out the existing battery and put in a new one, once you know the steps for this Volkswagen repair. Before we get to those steps, though, let’s get you into your car. What if you need to get into your car immediately? The method is a little different depending on the start system and model (as discussed here). Lock cylinder cap models – There may be a lock cylinder on the door handle that is hidden beneath a cap for security (and to confuse you). At the base of the cap, you will see a little notch. Carefully, place the key within the notch and pry off the cap. Press the button on your key fob to release the manual bayonet key, and you have access. Put the fob up against the steering column, just below the ignition slot. Press the start button that is next to your gear stick in the center console to start the car. VW Touareg & CC models – If you own a Touareg or CC, you unfortunately do not have a bayonet key. However, inside the key fob is an emergency key. Look at the side of the fob, and you will see a button. Press the button, and the key will pop out of the fob slightly. Hold the fob tightly and pull on the key ring loop. You can now use the key to unlock the door. Once inside, insert the entire fob into the ignition, and the car should start. Any other keyless access models – You can get in the door using the bayonet key (and again, that’s accessed by pushing the button on the fob that releases it). Same as with the cylinder cap instructions, put the fob up against the steering column, just below the ignition slot. Press the start button that is next to your gear stick in the center console to start the car. 1.) Get a new 3-volt CR2032 battery. These batteries are common, available at office supply stores, electronic stores, etc. You will also want a 1-inch-circumference round key ring, if you do not already have one on the fob. Ideally, you also want either an eyeglass screwdriver or a 3 ml flat-head micro-screwdriver. 2.) Press the button on the key fob that extends the key. 3.) The fob should be on a key ring when you perform the next step. If it is not yet, thread the ring through the fob’s key ring slot. 4.) To allow the best possible leverage, put the key ring on your index finger. 5.) The fob has two portions that you need to separate. Pull with your index finger while you hold the fob steady with your other hand. Use additional pressure until you have separated the two sections. 6.) You should see a seam where one of the halves, the remote case, can be pulled apart. Grab a small screwdriver, or use your nail. Now you should see the battery. 7.) Pull the battery out. Now replace it with the new CR2032 battery. You want the positive (+) side down, so you should see the negative (-) side when you insert it. 8.) Close the case. When you hear a snapping sound, that means it is in position. 9.) Bring the two sections of the key fob back together. That’s it. Now you should be able to get into your car, and to replace your key fob battery so that you can move forward more easily. If you own a Volkswagen, you may appreciate the fact that you have a car that is less common than many others. However, the carmaker is making a huge push. In January 2018 alone, Volkswagen Group delivered just shy of 900K cars internationally – adding up to a 10.1 percent increase versus the previous January. In the official announcement from the carmaker, VW Head of Group Sales Fred Kappler noted that all regions worldwide experienced year-over-year (YOY) growth. He added that it was “the best start to the year in the history” of the company. Robots are often deployed in auto manufacturing. However, there has had to be distinction between human and robot areas to avoid injury. While the robots that are currently being used by Volkswagen were not designed to work alongside humans, the carmaker has found a way for safe side-by-side production. In order to get robots and humans to get along together without barriers separating them, VW has created dynamic safety zones. The floors of these zones are designed to light up in red, yellow, or green – letting the robot understand the location of the person. To get that information, the motion of the human is monitored using a system of lasers. The lasers then send the data they receive to the control system of the robot. The visual effect “looks like the dance floor of a night club,” notes Stephen Edelstein of The Drive. Red – Stop. Cease all movement. Yellow – Caution. Slow movement. Green – Go. Fast movement. Switching out your key fob battery is a simple DIY task. Some repairs, though, may require the experience and expertise of a mechanic. 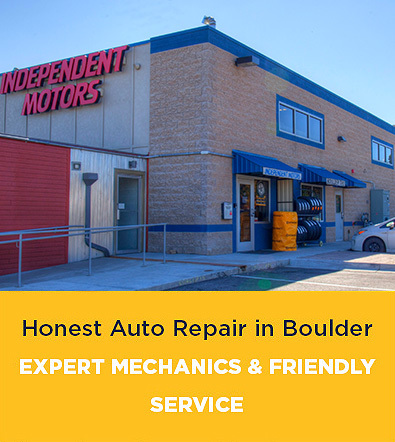 At Independent Motors, to better serve our Boulder area customers, we’ve developed expert skills at maintaining the safety, mechanics, performance and durability of Volkswagen vehicles. 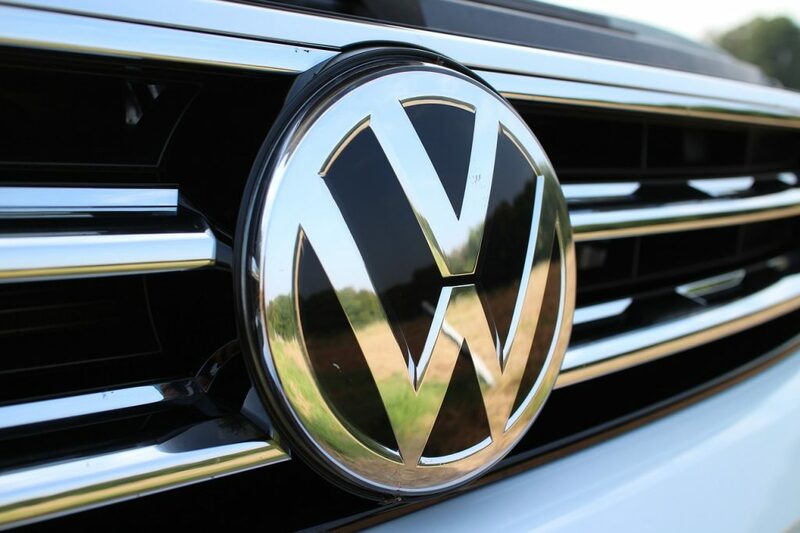 See our VW repair philosophy.